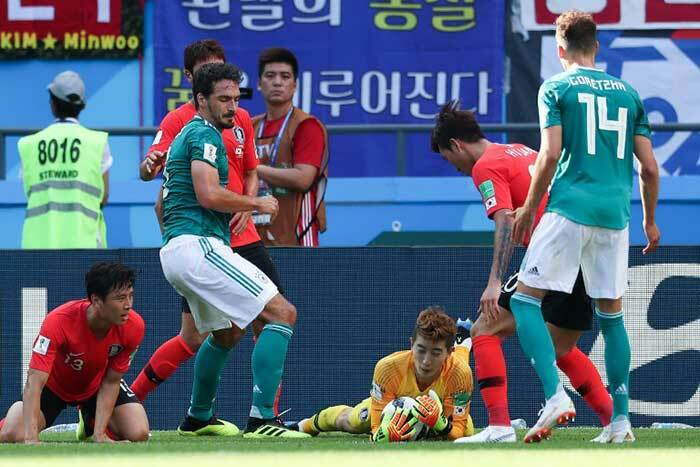 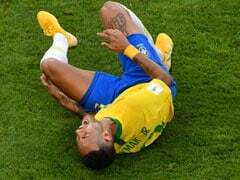 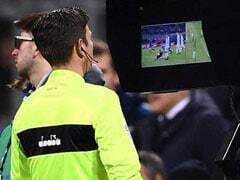 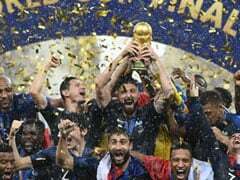 Germany crashed out of the World Cup on Wednesday after a stoppage-time VAR-assisted goal from Younggwon Kim and a late second by Son Heungmin earned South Korea a famous 2-0 win. 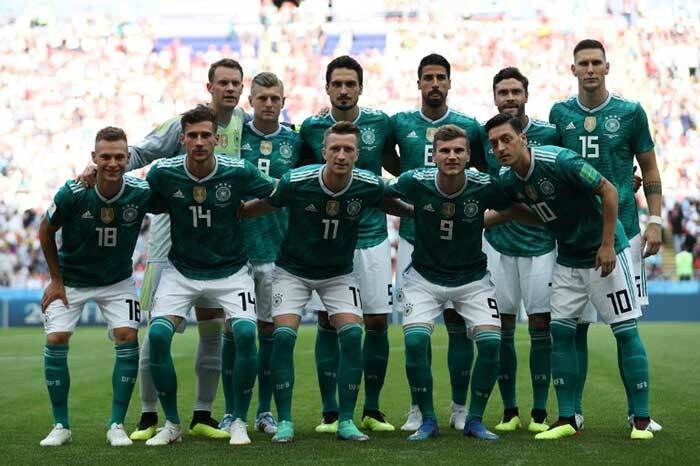 The Germans needed to beat Korea by two clear goals in their final group F match at Kazan stadium to advance to the last 16. 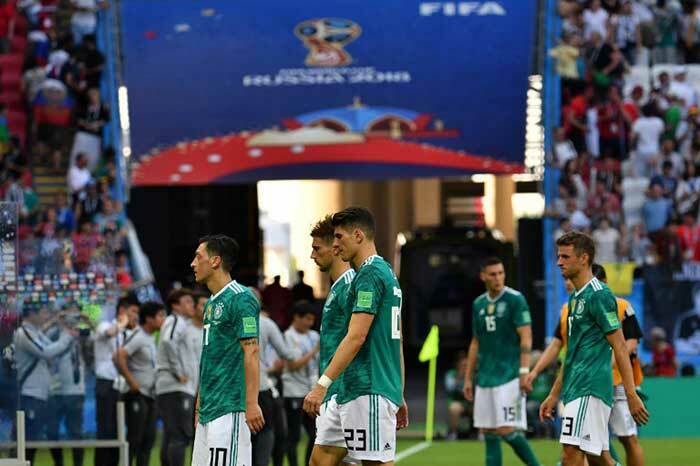 The two teams were locked 0-0 at halftime at the Kazan Arena. 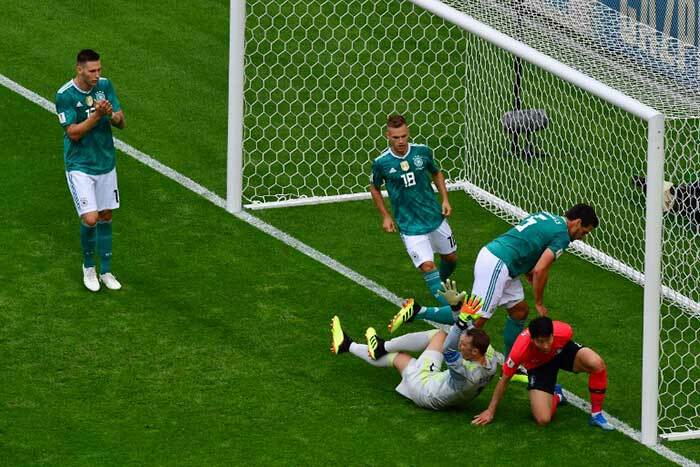 With Sweden leading Mexico in the other game, Germany threw men forward in search of the elusive goal. 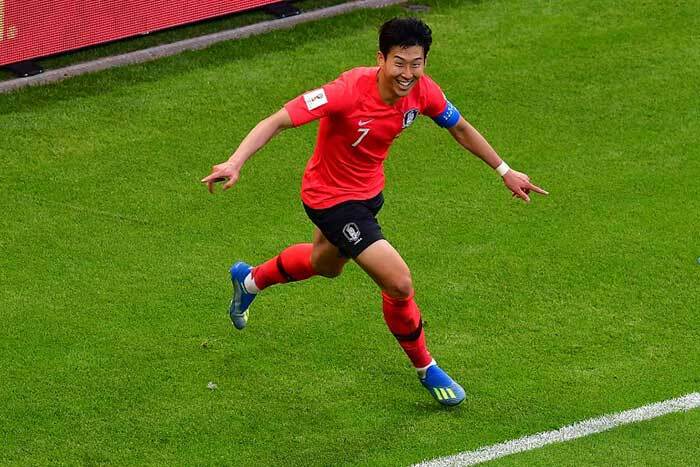 However, it was South Korea who took the lead courtesy Kim Young-gwon's stoppage minute strike. 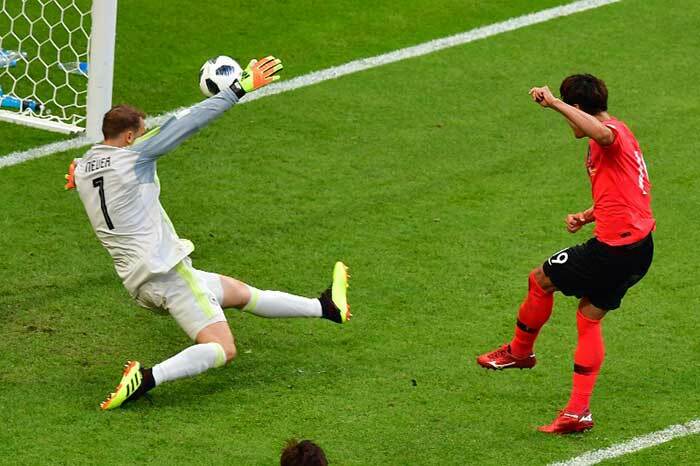 Son Heung-min put the final nail in Germany's coffin by scoring South Korea's second goal. 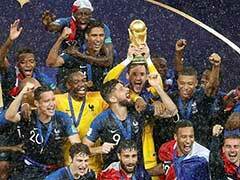 Germany's loss meant that the defending champions exited the World Cup. 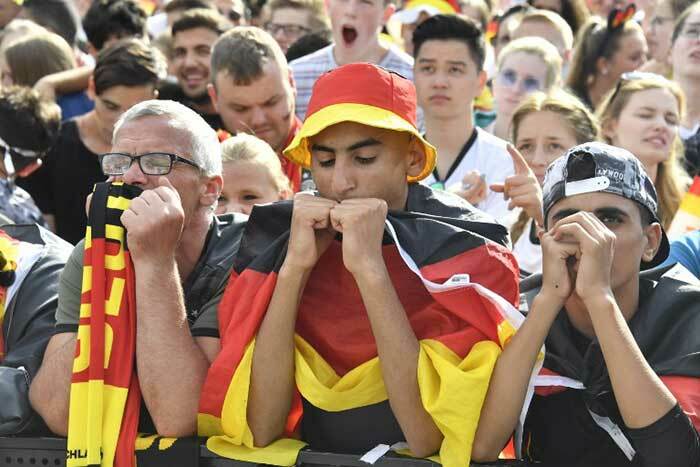 German fans were left distraught after their team's shock ouster.